Who Is Going to Get It Right First? 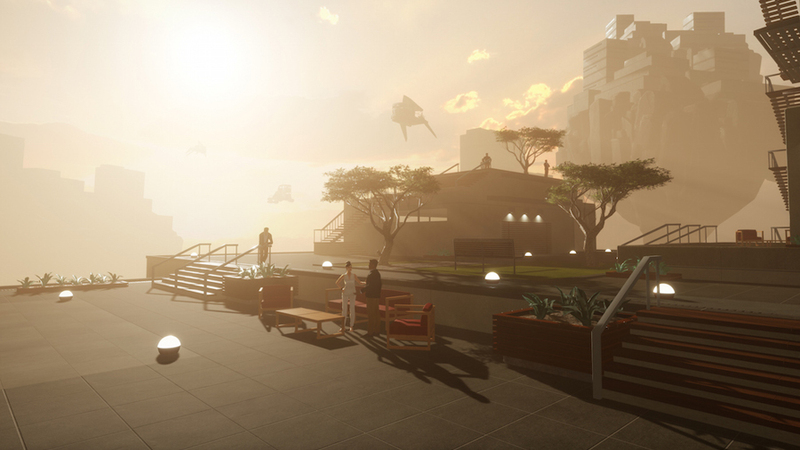 But while one side of Altspace VR is very much about those ordinary experiences, there is also a huge market in virtualizing extraordinary ones. Live events are a huge potential market for VR expansion; in the US alone, live music grossed nearly$10 Billion in revenue last year, which shows that fans are certainly willing to pay a premium for the experience of being in the presence of their favourite artists. One final thing worth noting when speculating about the future direction of travel for this virtual-social landscape is that Augmented/Mixed reality will likely play a bigger part. At the moment we have neither an emerging platform nor a commercially available headset that makes this a viable proposition, but my recentMicrosoft HoloLens demo uncovered some tantalizing possibilities. Even at this early stage where social features are not a priority in their development roadmap, it is clear how you can connect headsets so that different people (either in the same room or in different parts of the world) can look at the same holographic content at the same time. You can continue to see and hear both the people and environment around you even as you interact with the virtual elements.